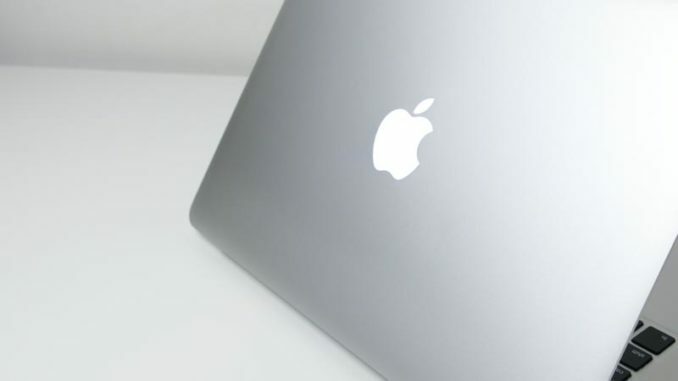 Apple is reportedly about to announce two of the most widely anticipated updates to its Mac range – the 2018 updates of the MacBook Air and the Mac Mini. The announcements are expected to be made at an October 30th event at the Academy of Music in Brooklyn, New York. 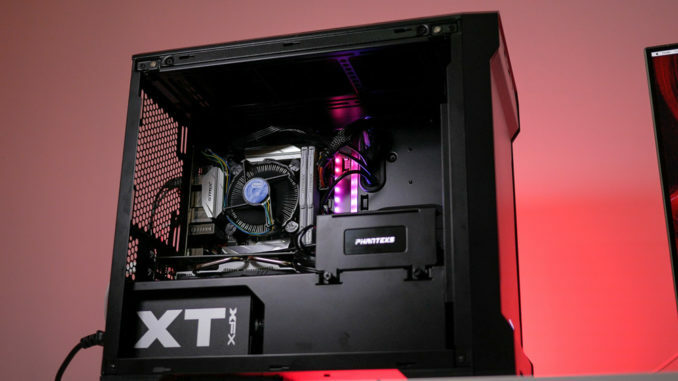 Although specifications have yet to be confirmed, it is widely expected that both machines will feature processors from Intel’s 8th generation Coffee Lake processors. 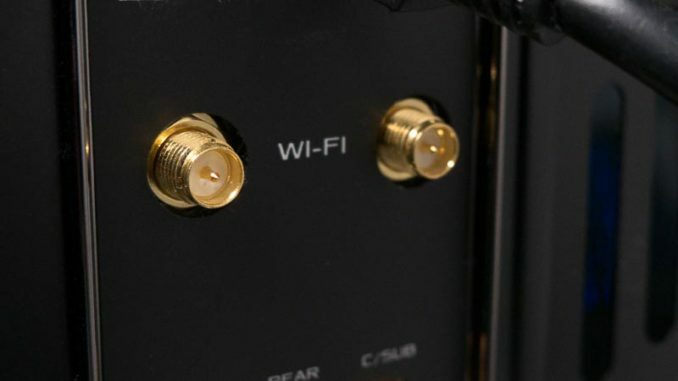 Historically, these two product lines have eschewed dedicated graphics chips in favour of the integrated graphics present in Intel’s CPU, so expect Intel UHD 630 graphics. It’s also expected that both machines will feature USB-C ports. 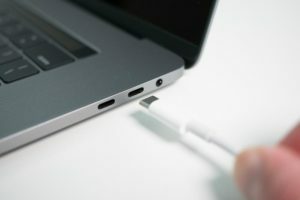 Thunderbolt 3 would be a very welcome addition, especially given the integrated graphics, as it would allow the use of an external GPU thanks to the eGPU support added in MacOS High Sierra. 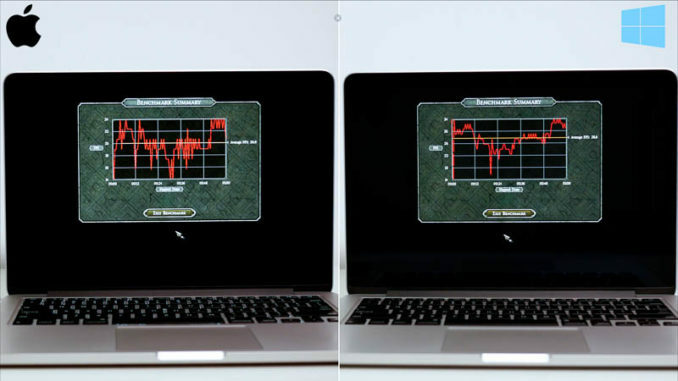 An eGPU can increase performance in video editing and encoding by several hundred percent when compared to the integrated GPU. 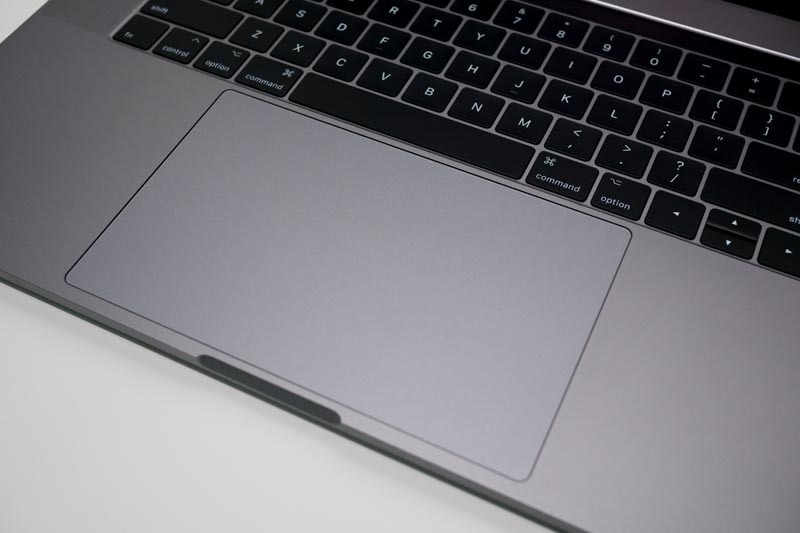 The MacBook Air replacement is reported to feature a retina screen with thin bezels – a welcome upgrade from the low resolution TN panel it has sported since its release over a decade ago. 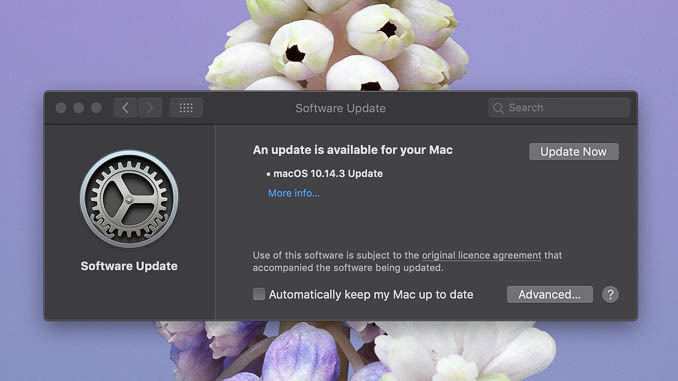 The Mac Mini has been neglected by Apple for over four years, who thus far have appeared content to focus on their mobile devices and the MacBook Pro. The last time it saw a refresh was in October 2014. 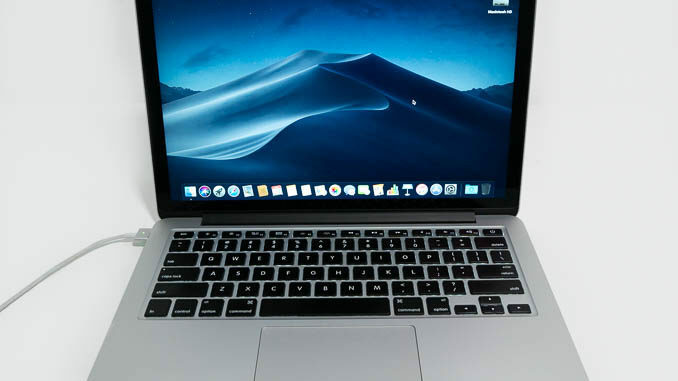 This being the case, the model currently on sale still features a now ancient 4th generation Core i5 processor (with a dual-core 4th generation Core i7 available as an upgrade option). Current generation Core i5 CPUs now have six cores compared to the two cores in the old Haswell chips, giving a prospective performance increase of 300% in terms of processor performance. It’s still not clear what form the new computers will take, but the new MacBook Air will most likely be similar in appearance to the current 12 inch MacBook, with a slightly larger footprint. As for the new Mac Mini, it will likely be a significant departure from the current, flat, square design given the period of time that has elapsed. The current Mac Mini starts at $499, while the MacBook air has a starting price of $1000. the new models are expected to fall within a similar price bracket.